My daughter came to me with a problem recently. She has only just been identified as dyslexic and she still doesn’t really understand what it all means. We are however beginning to deal with her difficulties and seeing what works for her. Well, her problem was to do with writing stories at school. She told me that they had to write stories based on the topic or literature they were learning about. This struck a chord with me and was similar to a problem that I had while at university. I used to read everything on the subject we were to write about, take copious notes, have a fantastic idea and tell my long suffering parents my full essay before I sat down to write it. However, when I started, I got about 2 lines in and lost it. No matter how much I revisited my notes I couldn’t understand it again and I was right back at the beginning. I was told by one of the additional support lectures to try mind mapping. This was something that I had learned at school, I think, but never really saw its significance. Suddenly I was able to put all my ideas down and link one idea to another. It also helped me not over read and I was able to write down everything I already knew and find out where the gaps were. When I came to write, while it still had its problems, I was able to focus and minimise my hours of staring at a blank computer screen and the stress and hours of procrastination watching of videos of talking dogs, cats playing the piano etc etc, none of which helped me write my essay. So when it came to my daughter, we tried mind mapping. I told her to write or draw pictures when the teacher was talking, so that she could remember what had been said. Then when she still had all her ideas in her head, she drew a diagram of what she thought her story was going to look like, how all the people and places were going to link together and how this related to what she had to write about. She seems to like this technique and drawing her ideas before she has to put it in to words seems to help her gather her thoughts. It has lessened her frustration about forgetting and getting ‘mixed up’. Example Mind Map, not my daughter’s… I was not allowed. For me, mind mapping was like connecting the dots in my mind and focusing my thoughts. I use it for lots of different things in my life now and it is definitely a coping strategy that has worked for me and hopefully my daughter as well. Ok, I don’t think that anyone particularly likes filling in forms. There may be some people who enjoy it but for me and I’m sure many of my fellow dyslexics, filling in forms evokes a fear worse than that moment when you have reached the top of a roller coaster. You know that it’s inevitable – you have to go down the other side, but you would do anything to put it off just for one more second. We seem to be a nation of form fillers. There is a form for everything and in most cases they are long, taking a lot of reading, processing, writing and often (as with some applications) seem like a waste of time. There is nothing more frustrating than spending time painstakingly reading and understanding the questions being asked, then constructing and writing the answer, only to get no response. Now, some organisations are getting better at forms. They provide a word or online version, meaning I can use my technology to read it to me and type my responses. Better still, with some official forms such as tax credits, there is the option to call and answer the questions. Yet, there are still many that provide PDF files that don’t support PDFAloud or paper applications. PDF forms mean that I can print it multiple times. This is a good thing because when I mess it up, which is inevitable, I can reprint the page and start again. Nevertheless, I will still have to fill out the form by hand and that can be a minefield. Practise what you are going to write might be your first response. But I do, over and over until I have honed exactly what I am going to say. Yet, even when I have it down, I begin to write in my ‘best handwriting’ which looks like a child has done it or I will get a letter wrong or miss a letter and in the end it will just look like a bit of a dog’s dinner. While some places would I’m sure provide a different format if you requested it, this in some cases can open up a whole different can of worms and single you out or draw unwanted attention to you. So, while I can offer no solution to this dilemma per se, I can only say that, in a nation where everything requires a form, those that produce them should think about how their audience is going to receive them. Making sure they always provide the most user friendly option as the default – not an additional request. I first started volunteering as a student and I found it so enjoyable and fulfilling that it influenced a career change a few years later. The volunteering involved taking children from deprived areas of Edinburgh away for weekends and evenings with Children’s Holiday Venture, as well as doing fundraising for the charity to support their activities. I also volunteered for a student telephone service – Nightline, which involved skulking away for overnight shifts once a week with strict instructions not to tell anyone why, which caused a few rumours at the time! After teaching abroad for a couple of years, I decided to pursue the dreams started by my earlier volunteering experiences to return to Scotland to study Community Education. Whilst doing the MSc, I volunteered at the Citizens Advice Bureau and Women’s Aid, where, as I’ve found with volunteering, I learned a huge amount, gained invaluable experience and made lifelong friends. Since then, all my jobs have involved working with volunteers – including as far afield as Nepal, trekking in the Himalayas to set up volunteer placements and to visit volunteers, with many adventures along the way. I’ve also continued to volunteer when I can over the years, including as a Trustee for a children’s charity and in doing sponsored cycles, runs and swims for a range of different charities. This week is Volunteers’ Week – an annual celebration of the fantastic contribution millions of volunteers make across the UK. 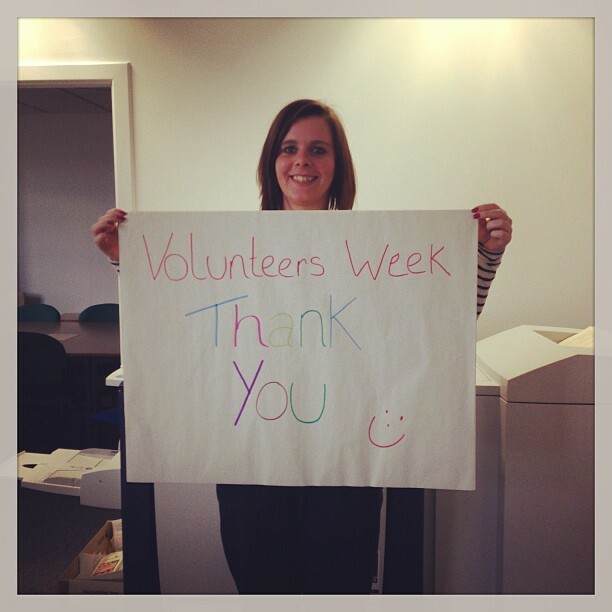 This year, Volunteers’ Week focuses on saying ‘Thank You’ to all the volunteers who regularly contribute to society, and on recognising the way that organisations celebrate the work of volunteers across the UK. Volunteering takes time, commitment, dedication and passion. So why do millions of people volunteer in Scotland each year? Perhaps some of the short stories below can answer that question for us. 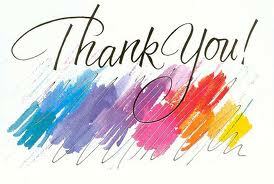 We would like to extend a huge thank you to all of the volunteers at Dyslexia Scotland who keep our wheels turning. Without your hard work, dedication and compassion, Dyslexia Scotland really would struggle to run as a charity. So thank you, thank you for your hard work, your dedication, your passion and your smiles! I have always been passionate about volunteering which probably stems from my dad, even though I don’t like to admit it. My dad is a man of many skills and interests, and volunteering for a good cause is certainly at the heart of his priorities. These have been passed onto me. 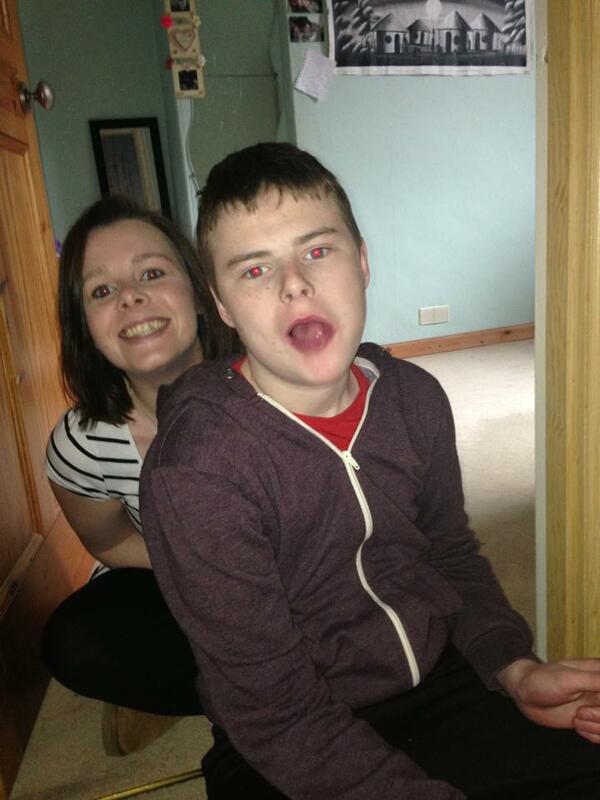 I first started volunteering when I was 14 at East Lothian Special Needs Playscheme. This is a charity that runs events for young people with additional support needs. It was great as a young teenager as I was given a lot of responsibility and met a lot of friends that I am still in contact with today. I usually worked on a 1:1 with a young person; we would go swimming or to the zoo, soft play or for a walk in the sunshine. It was an excellent way to fill my school holidays. 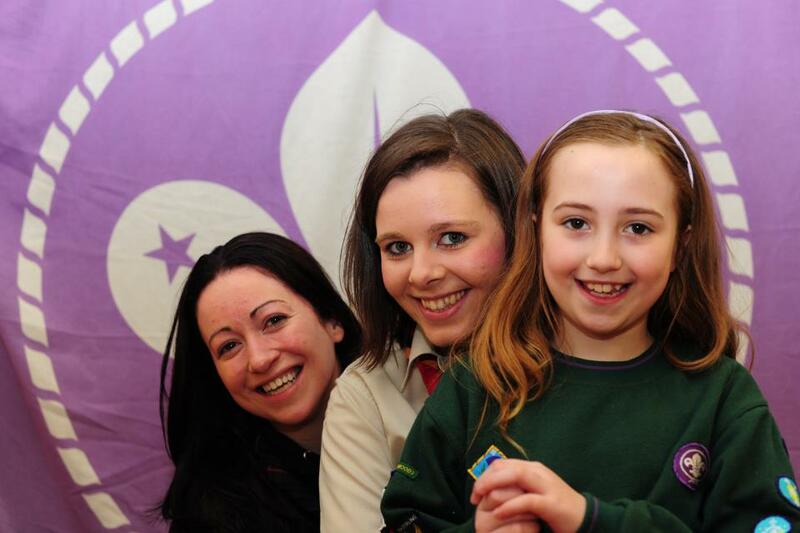 I volunteered every year and became a Group Leader in my 5th and 6th year at school. This was an honour as I had always looked up to my Group Leaders when I was a volunteer. 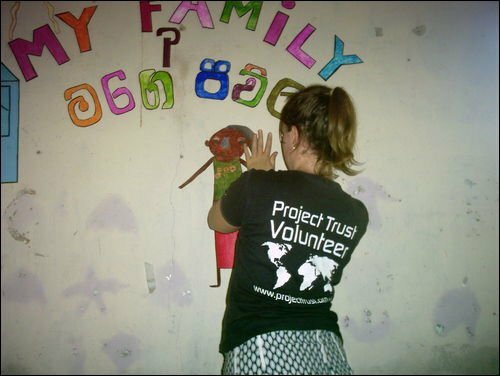 Before University, I decided that I wanted to do some volunteering abroad. 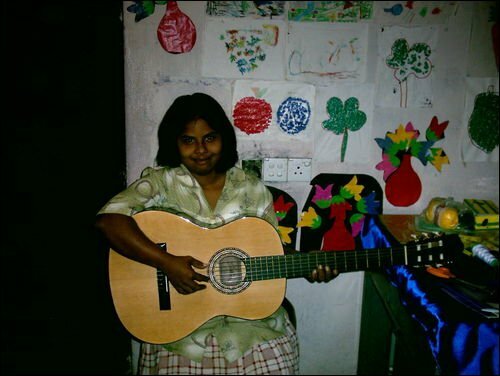 I worked in a special needs orphanage in Sri Lanka and taught English in a special need women’s home for over a year. 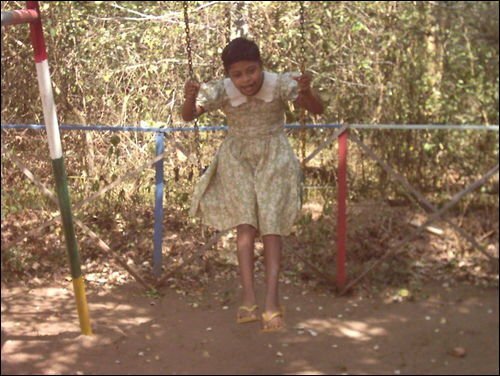 In Sri Lanka, disability is something that there is not a lot of awareness about. 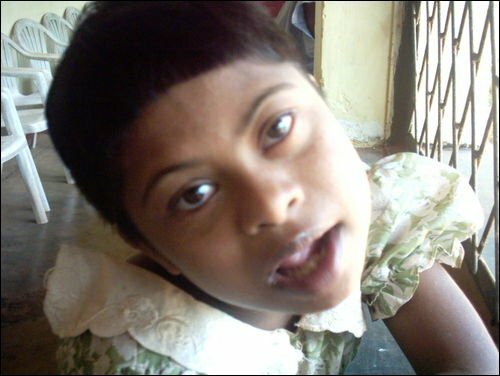 If a child is born with a disability they are often abandoned on the street and become orphans. 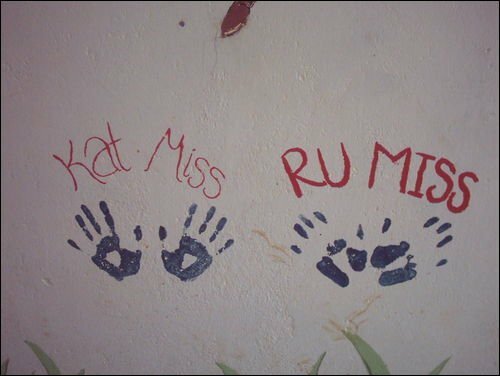 At the orphanage where I volunteered, there were 30 young people and 1 carer. The carer, another international volunteer, and I looked after the young people and the orphanage. It was hard work and long hours. However, it was a fantastic experience and a volunteering job that I will never forget. Being surrounded by 30 brothers and sisters who had such complex needs but were always smiling, was just inspirational. After University, I decided that I would like to work in the charity sector and got offered a job as Volunteer Recruitment Officer for an International Development Charity. This was ideal – I got to spend my days encouraging young people to volunteer and training volunteers who were going to be doing similar roles as I did in Sri Lanka. The enthusiasm and drive that these volunteers had really encouraged me to pursue a job that was working with volunteers. This brings me to my current employment as Volunteers Manager with Dyslexia Scotland. I have the privilege of working with volunteers every day. As I spend a lot of time encouraging people to volunteer, I am a firm believer in practising what you preach. I currently volunteer for a few charities. 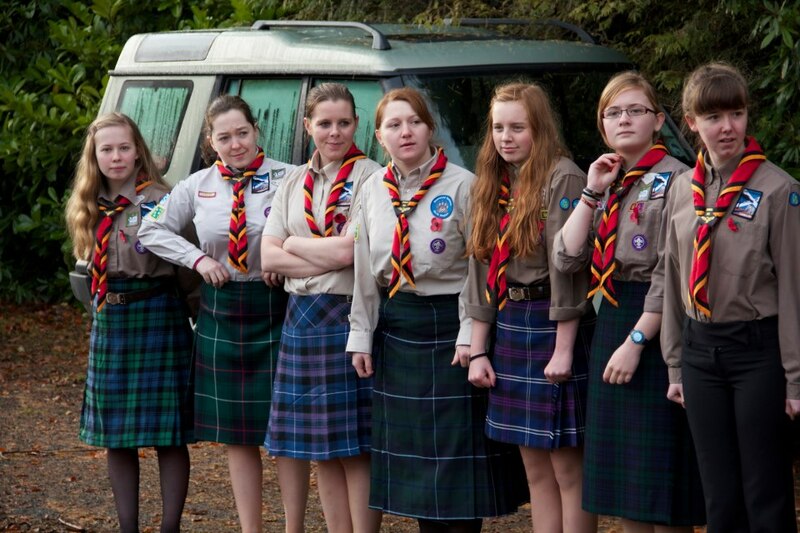 I am a Cub Leader with a local Scout Group. I currently have 36 Cubs and we meet every Tuesday. We often go camping and on various different trips. My friends often ask me why I do this and if I am completely honest, it is for selfish reasons. I love working with kids and I enjoy the outdoors. I enjoy every session and don’t feel like it is a strain on my time. It takes a lot of planning and organisation but again, this is not a chore for me. I also currently volunteer with Shannon Trust which is a charity that promotes literacy within the Prison Service. As I studied Criminology at University, I feel like I am using some of my skills in a positive way. When I have a spare afternoon, I look after a young boy with autism. I have known Kevin for a long time and I love spending time with him. It allows his parents some time for respite and means Kevin and I can go and explore. 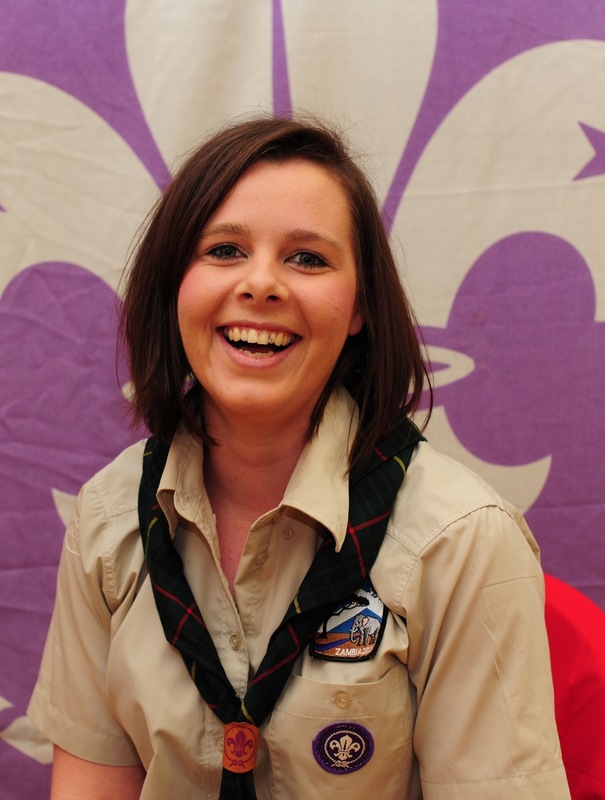 I will be leaving Dyslexia Scotland on the 22nd June, but only for a month (you can’t get rid of me that easily…) I am heading to Zambia and Botswana to do some volunteer work with a group of Scouts. Again, I will benefit hugely from the experience I will gain and the skills that I will learn. I will be taking a few days off to go white water rafting in the Zambezi river! Wish me luck, I have a feeling I might need it! Let’s face it; volunteering is fun, rewarding and really does make a difference. Why not give it a go? Whether you hold a coffee morning to raise money, spare a few hours to work in a charity shop, be part of a committee or joining a Brownie group. The opportunities are endless, as are the rewards.